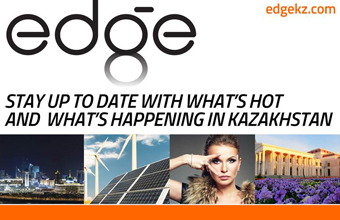 ASTANA – Kazakhstan was among the top five countries that drew the largest Chinese investment in 2015, reported the Xinhua news agency with reference to the Chinese Ministry of Commerce. “Last year, an initial stage of the implementation of the One Belt, One Road strategy was launched. The statistics of the Chinese Ministry of Commerce shows that the investment of Chinese enterprises in 49 countries as part of this strategy amounted to $14.82 billion in 2015; that is 18.2 percent higher than a year before. Basically, the investments were directed to Singapore, Kazakhstan, Laos, Indonesia and Russia. Thailand also entered this list,” according to the news agency. 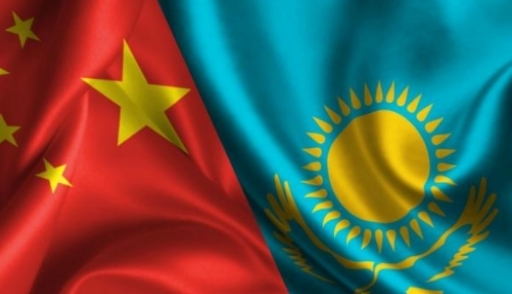 In the context of the development of production facilities, Kazakhstan was mentioned in the government’s report represented to the Premier of the State Council of China Li Keqiang at the opening of the annual session of National People’s Congress, according to Inform.kz. Li Keqiang called the Kazakh-Chinese partnership a model for regional industrial and production capacity cooperation at the 14th session of the Council of Heads of Government of the Shanghai Cooperation Organisation on Dec. 15, 2015. The annual session of the National People’s Congress, the supreme legislative body of the country, is the most important internal political event of the year in China. After a report about the government’s work, about 3, 000 deputies will consider the draft outline of the 13th five-year plan, which defines socio-economic development for 2016-2020.